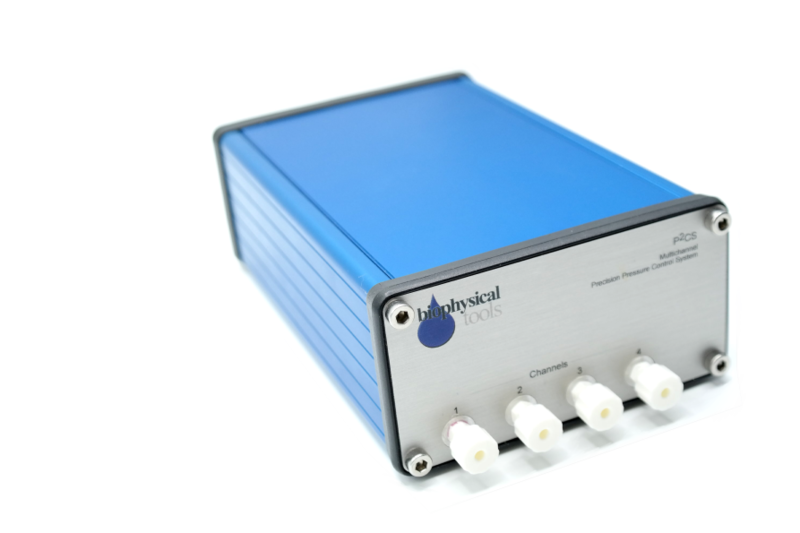 Biophysical Tools GmbH is your competent partner for Microfluidics – starting with the experiment planning up to its realisation. 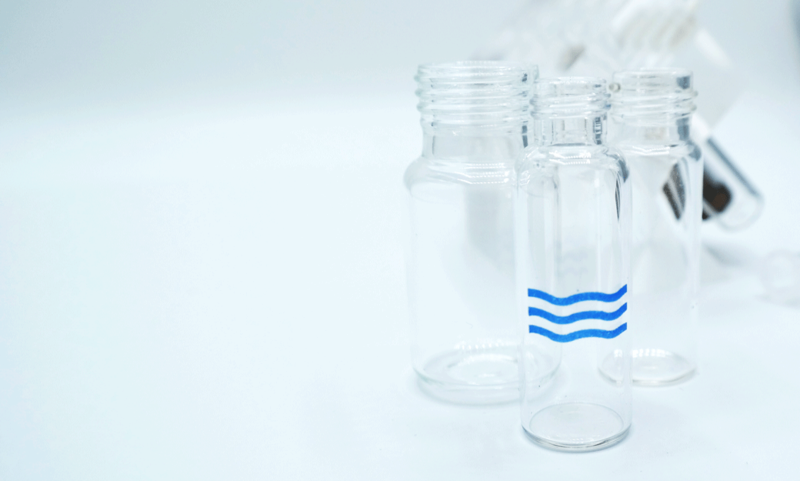 We are experts in ultra-precise and -fast flow control of fluids (liquids and gases) in Microfluidics and Mesofluidics, which is the focus of our both leading product groups – a flow control system and multi-channel perfusion system. Our goal is to provide highly precise standards for quantitive measurements in Biophysics, Biochemistry, Biology and Medicine. In addition, you benefit from our optional Open Source solution for the system control, for you can develop and adapt it on your own. We integrate our products into your IT environment and develop automatic protocols for the realisation of your specific experiments. Most precise fluid control on a chip or in a capillary. 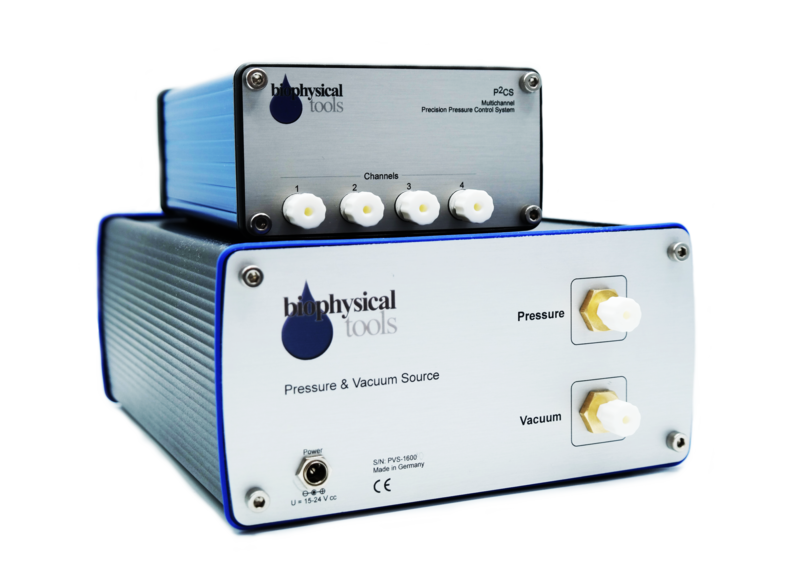 Vacuum and pressure in each channel. Switch liquids. Get rid of flow interruptions. Simplify your experiment. - Perfusion technology! 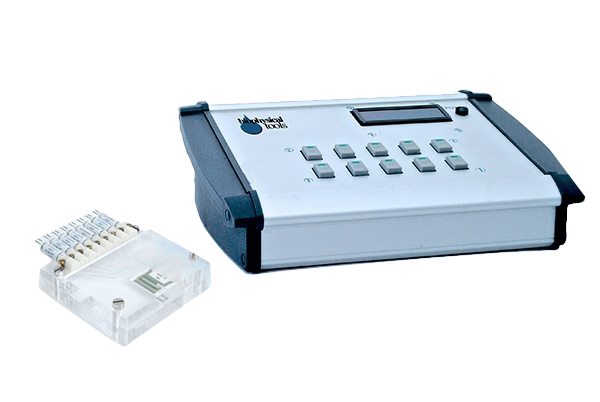 Automated or manual switching of liquids. Discover the Difference – Xtending Fluid Storage Possibilities! Storage of your working fluids in four reservoirs. Different volumes available, e.g. 1.5 ml, 4ml or more. Autoclaveable materials as an option. 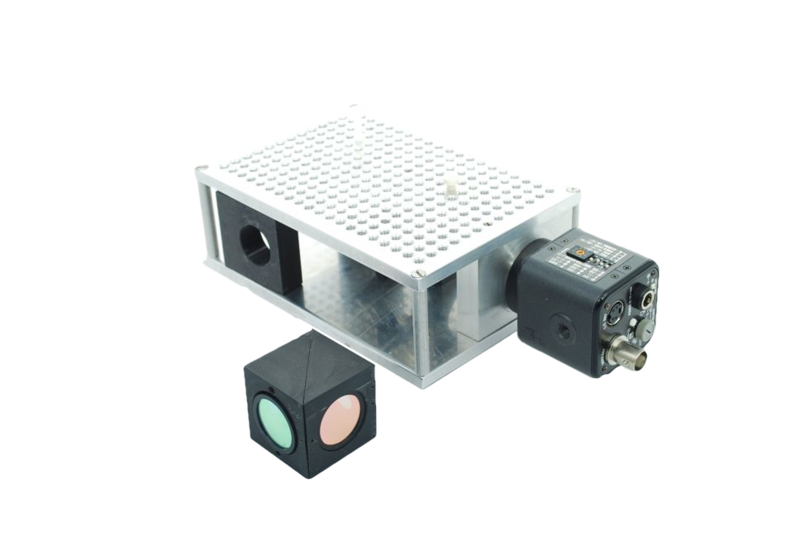 Microfluidic microscope set – be versatile! 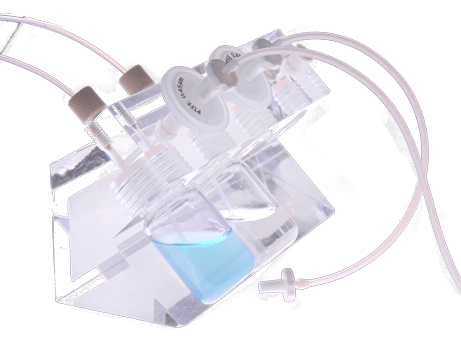 Starter microscope set for microfluidic applications. Place optical elements as you wish. Implementation of microfluidic devices for stable and precise flow control based on pressure control – in biology, flow chemistry, medical research, biophysics and even more. Precise measurement at microscale, integration of all devices in any laboratory environment and high usability are our goals. You can control our microfluidic devices via serial communication or our intuitive easy-to-use graphic user interface, which can be used with Linux, Windows and Mac. If you want to know how to calculate flow rate, volume flow or mass flow or which chip design is appropriate for your specific experiment, let us look together for optimal approach. We simulate flows, develop models and can implement your ideas as rapid prototyping. We were present at 19th Heiligenstädter Kolloquium on 24 – 29 September 2018. 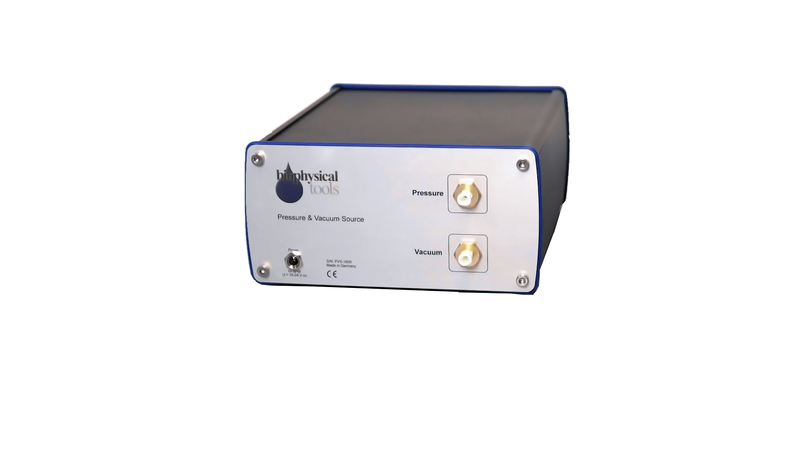 We launched a new product – pressure and vacuum source.